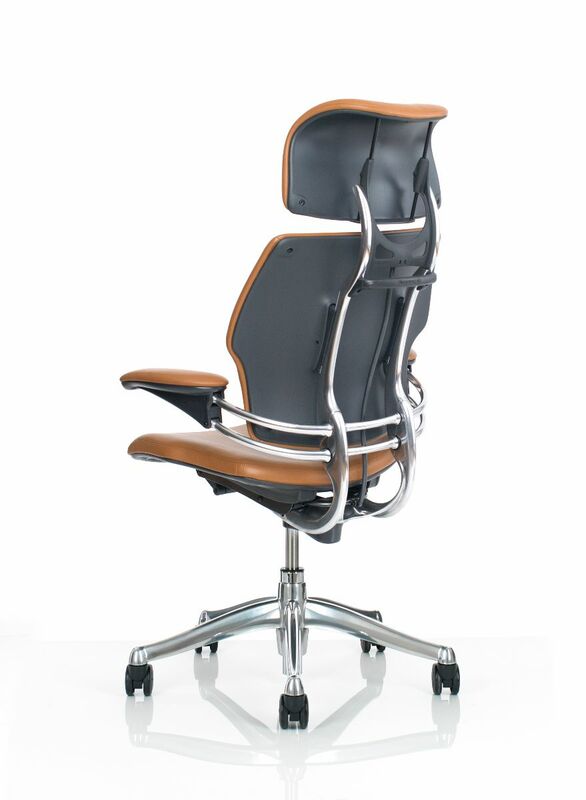 A true design icon, the Freedom chair proves that ergonomics can be beautiful. Created by Niels Diffrient, Freedom automatically adjusts to every user. 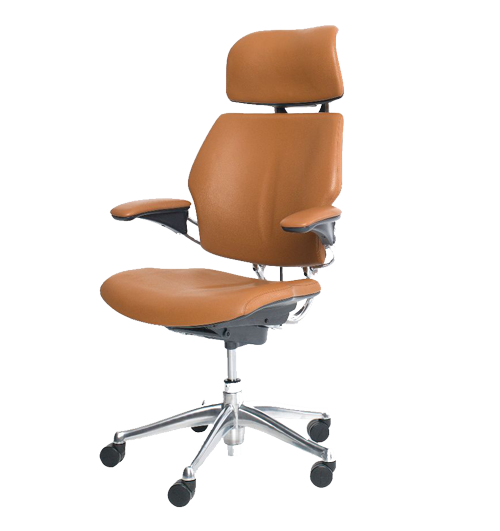 Designed to eliminate the need for manual controls, it features a sophisticated weight-sensitive, self-locking recline mechanism. And its unique form has a timeless aesthetic that complements any 7X24 critical control room environment.